Canada is a rich and diverse federation with a complicated history. 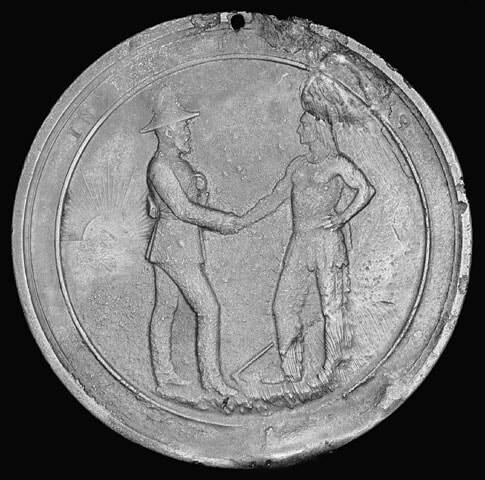 Emerging through the relationships kindled between settlers and Indigenous Peoples, the Canadian federation remains a work in progress. Exploring how Canada was formed will give us clues as to the direction we are heading, as well as the reasons why we do the things we do as a country. It has been said that studying history is like playing a huge game of telephone - sifting through various stories, exaggerations and factual evidence. This course will present you with all kinds of information that affects you as a Canadian. We are going to try and understand the question "What makes us Canadian?" In looking at Canada and its history, we will make use of a variety of different resources: artifacts, local history, video, primary sources, secondary sources, local archives, etc. Remember, CHI4U is a University Preparation course, and has been designed with many elements that you will see during your time at a post-secondary institution. Local history is a big part of this course - students will be expected to learn about the larger Flamborough community in the belief that it will connect them to the larger national history. There is a page dedicated to local history on this website - click here. 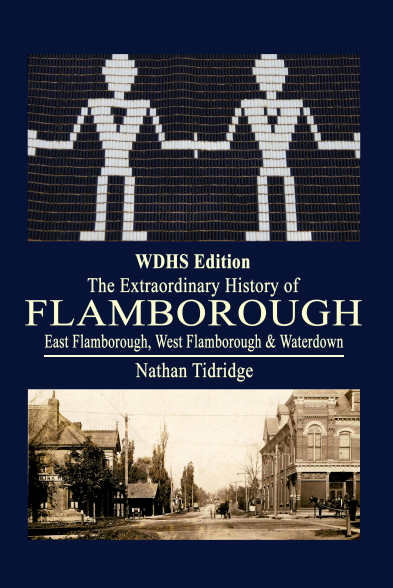 ​The Extraordinary History of Flamborough: East Flamborough, West Flamborough and Waterdown (WDHS Edition). Waterdown: Flamborough Heritage Society, 2017. 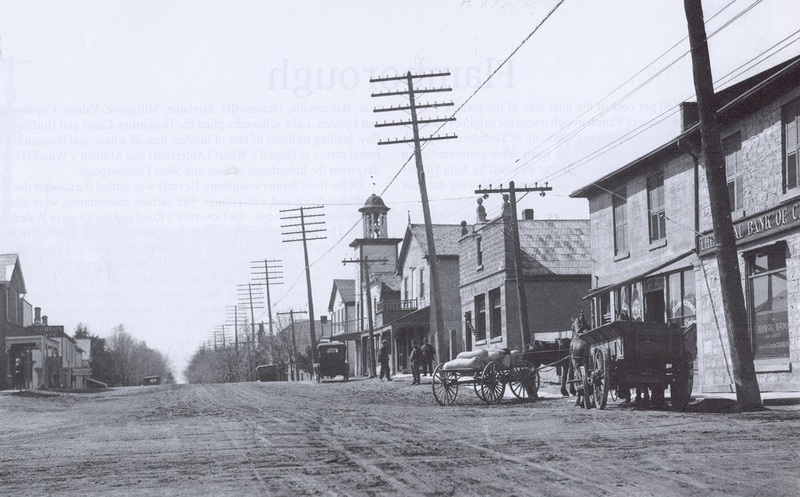 Downtown Waterdown in the early 1900s. Properly documenting your sources is an extremely important part of your writing process - this will become especially true in post-secondary education. Failing to give proper credit for thoughts and work that are not your own is called plagiarism (a very serious academic offense).